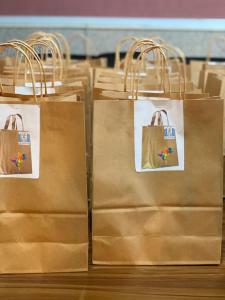 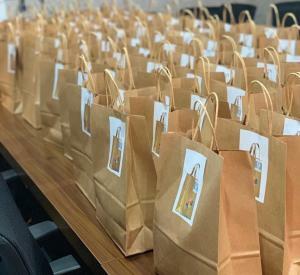 Al-Leith University College launched an initiative entitled "Fina Kheir [Best in Us]", on Sunday, 3 Rajab, 1440 A.H., out of the college's belief in community service. 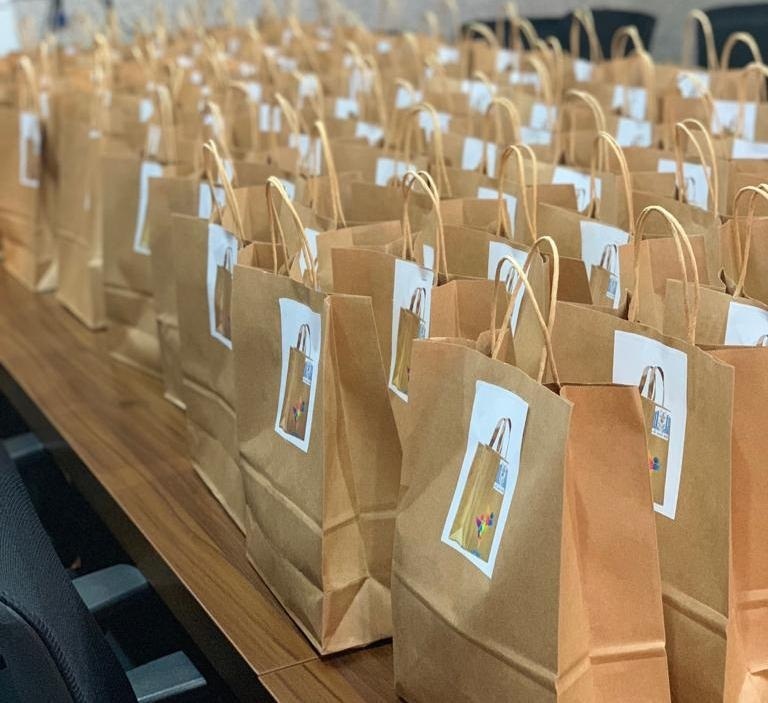 The initiative was launched by the female students of the Department of Chemistry in collaboration with the male and female students of the Department of Mathematics, under the supervision of Dr. Eman Al-Lahaibi, Dr. Nihad Al-Sha`ir, Dr. Nouf Aal Abbas, and Dr. Ali Al-Hassani. 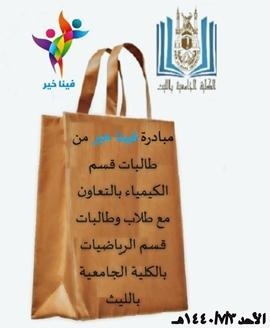 The initiative endeavors to instill and develop noble values among male and female students to preserve our community's cohesion and solidarity. 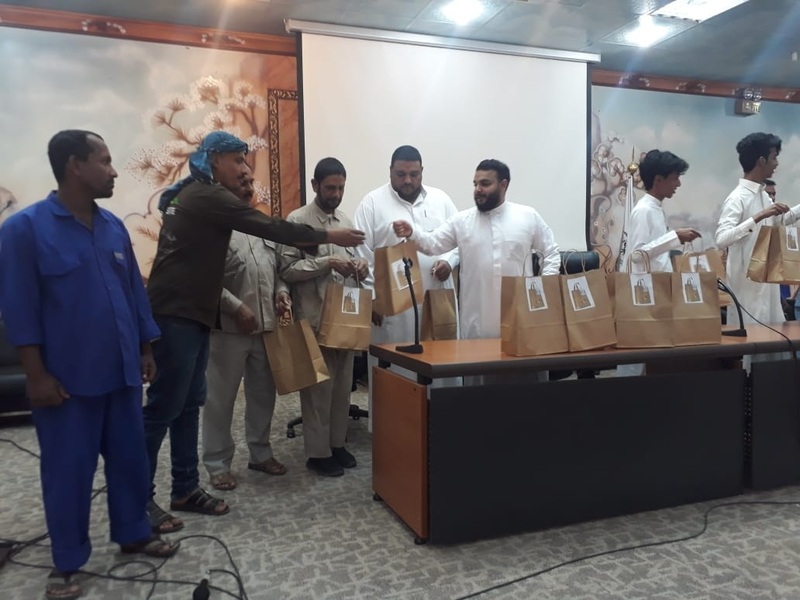 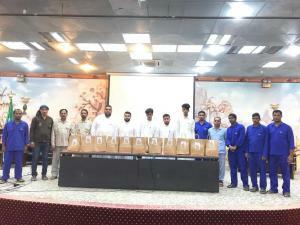 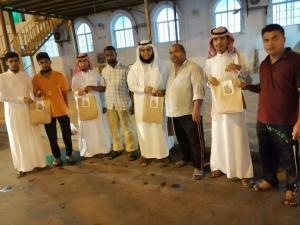 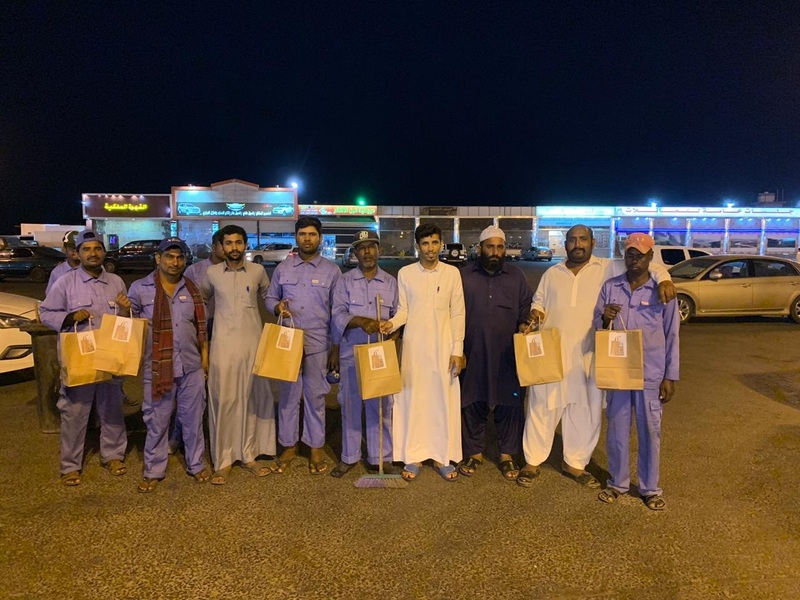 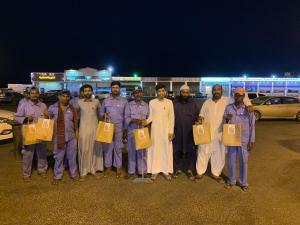 The initiative targeted the workers of the college and the province by providing them with some of their daily needs. 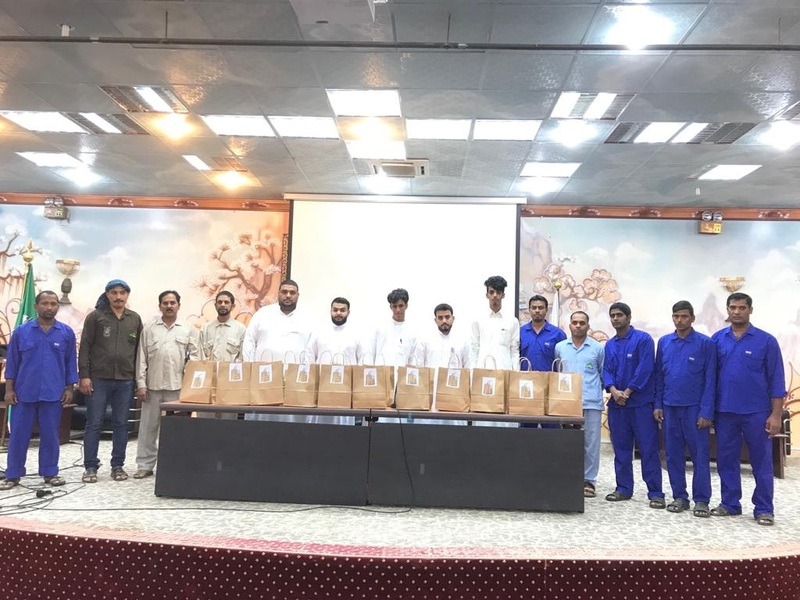 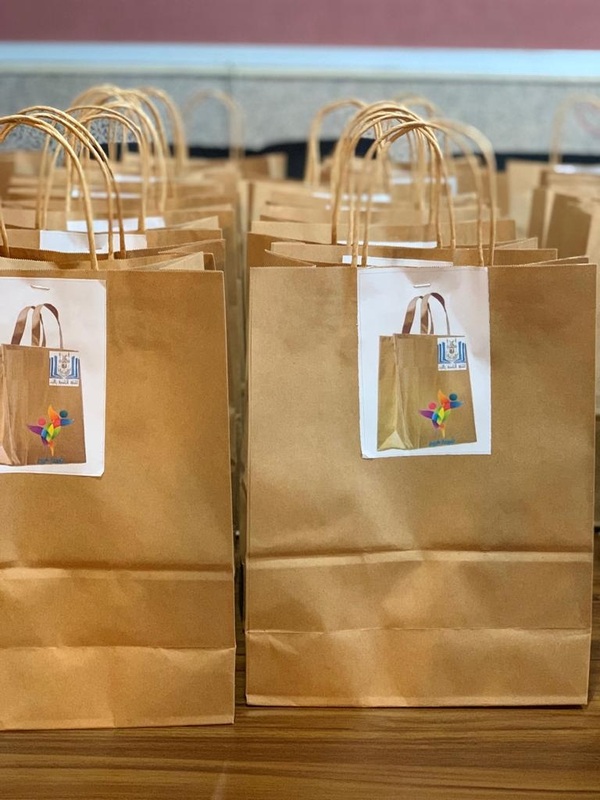 Al-Leith University College expressed their appreciation to the female students of the Department of Chemistry and the male and female students of the Department of Mathematics for their valuable initiative which touched upon the needs of the community.